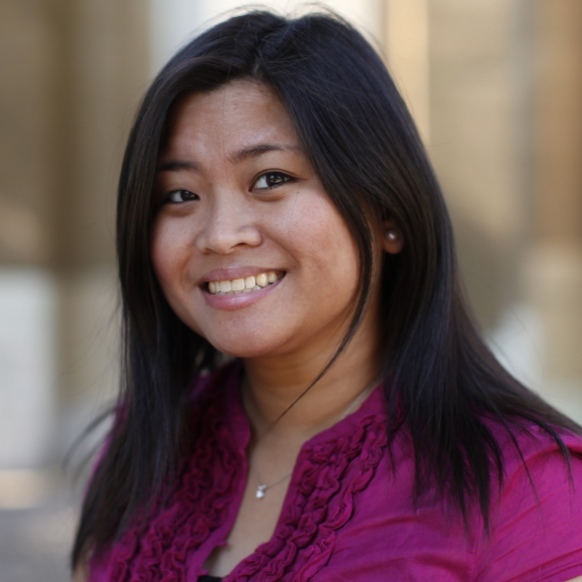 Kristine M. Reyes is a Filipina American playwright raised and based in New York City. Her newest one-act play, Lola Luning’s First Steps, was commissioned by Women of Color Productions and produced during their Human Rights Theatre Project in June 2012 in New York City. Her previous one-act plays Quarter Century Baby and Something Blue were produced as part of Diverse City Theater Company’s (DCT) Pearl Project: A Filipino-American Theater Festival at Theatre Row in NYC, July 2010. In 2011, her 10-Minute play Ready, Aim…Fire! was first selected and produced by Primary Stages Einhorn School of Performing Arts’ (ESPA) Detention Series, and then again in The Asian American Women Playwrights Short Play Festival, co-presented by Actors’ Equity Association and Leviathan Lab. She is a Playwright Associate at DCT where she was a First Draft Fellow in 2005 for her full-length play Queen for a Day. 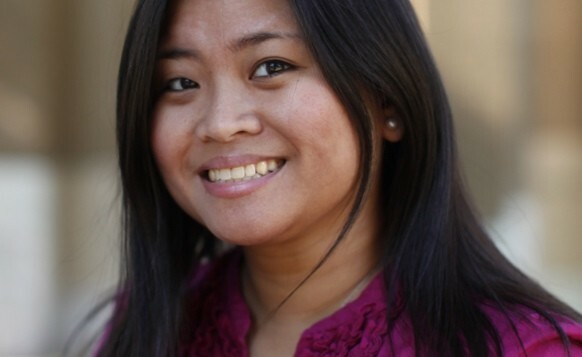 Kristine is a Co-Director and Founding Member of the Leviathan Lab Asian American Women Writers Workshop, a 2012 Mary Louise Rockwell Scholar at ESPA at Primary Stages and a member of The Dramatists Guild.